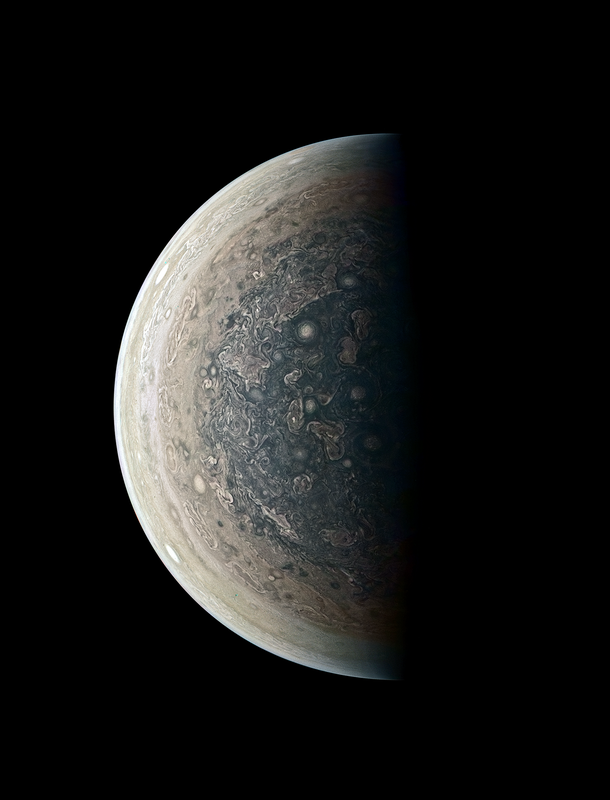 Space wallpapers are often some of the best, and a recent picture of planet Jupiter courtesy of NASA is no exception. 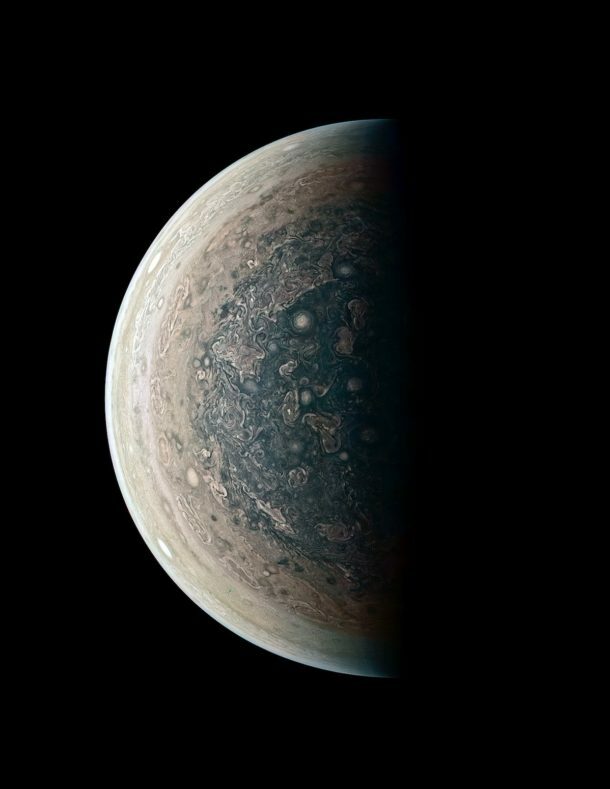 The image of Jupiter was taken from below the planet, a different angle than what you’d typically see of the gas giant, and the resulting image is stunning and makes for an exceptional desktop background or homescreen wallpaper for your iOS device. Conveniently, the picture is sized roughly for the iPhone already, so just save it to your image library and then set the picture as your wallpaper in iOS, it looks great on iPad and desktop computers too. 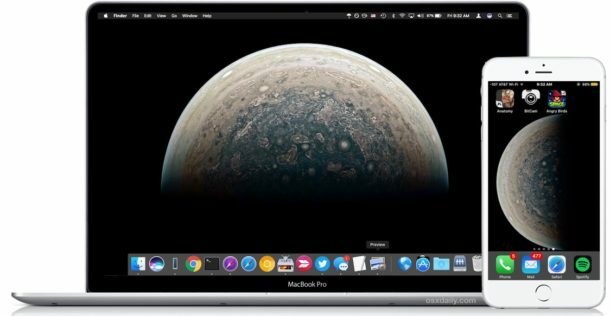 If you want to use the wallpaper on your Mac, it helps to rotate it 90° (you can quickly rotate a picture with Preview) so that it takes up the screen. For those interested in learning more about the picture, you can read about it on the NASA website here. Science! Get the Android N Default Wallpaper, Looks Great on iPhone & iPad! To me, the image is aesthetically unsettling. Not something I want to look at frequently. Yep. Truly mazing we have such a picture. But kinda’ yuckky looking, considering colors, shapes, designs. Gimme a ‘standard’ one of Saturn with the colorful rings…. Wow, this is truly very very ugly. i will wait for the wallpaper of uranus!